Lock in a great price for The Old Stables - rated 8.9 by recent guests. One of our bestsellers in Market Rasen! 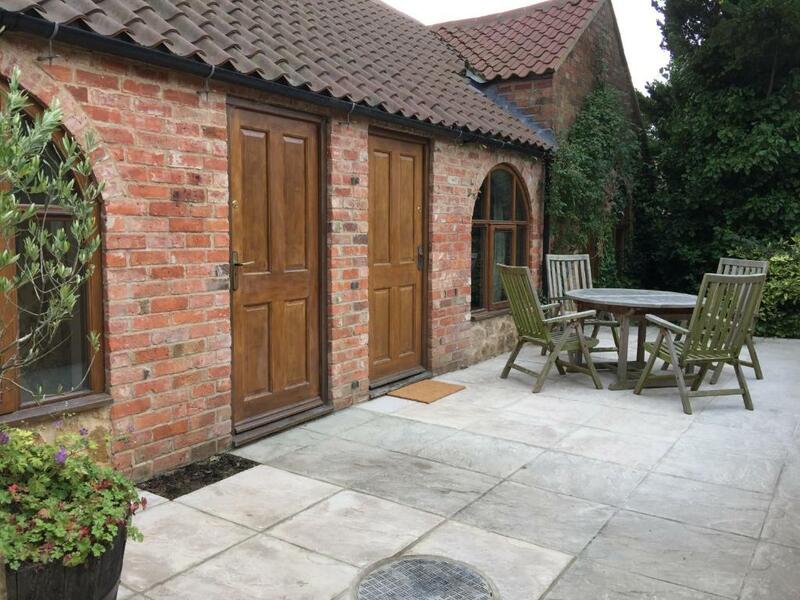 Set amid the beautiful Lincolnshire Wolds in the village of Walesby, The Old Stables is a 150 year-old barn conversion. 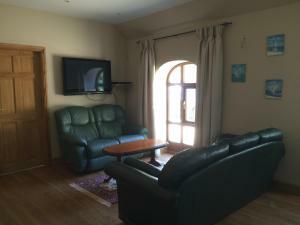 There is free on-site parking and free Wi-F available at this property. Walesby, situated on the historic Viking Way is ideal for rambling, and many walks can start from the hotel. Fishing can be enjoyed at Otby Lakes, which is within 5 minutes by car. Market Rasen Racecourse is within 3 miles, as is the beautiful 18-hole Market Rasen Golf Club. Located on ground level, each self-catering cottage comes with a fully-equipped kitchen which includes a cooker, a microwave and a dishwasher. 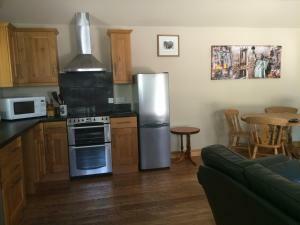 The cottage also includes access to shared washing machine facilities. The living/dinning area come with a wall-mounted flat screen TV. 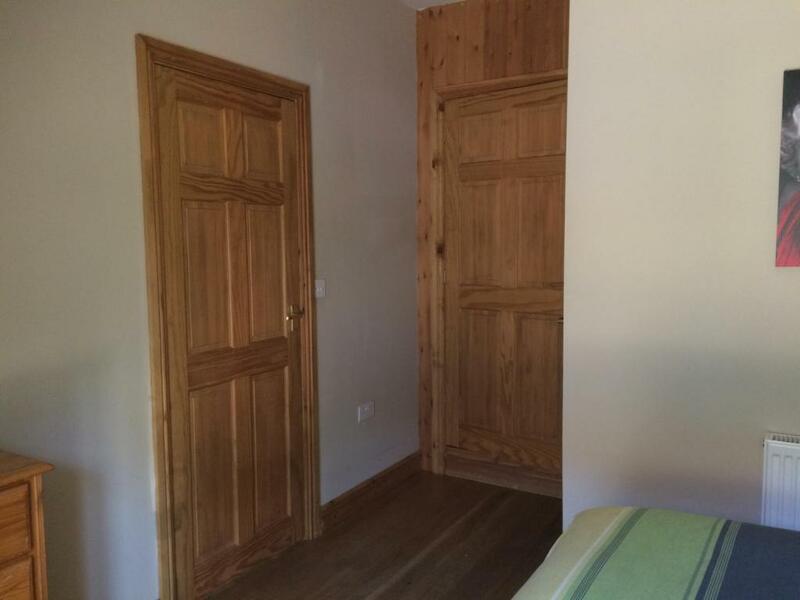 The bedroom features an en-suite bathroom with walk-in shower and a heated towel radiator. 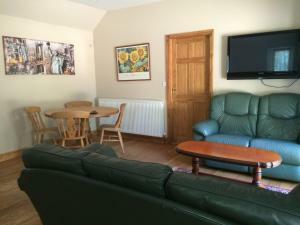 Each cottage is individually furnished and there is a private patio area with outdoor seating. A range of pubs and restaurants can be found within a 3 miles radius offering a varied choice of menus and prices. The picturesque hilly landscape surrounding The Old Stables is an official Area of Outstanding Natural Beauty. Many quaint market towns can be found within a 20 miles radius of the hotel. The city of Lincoln is less than 20 miles away and the Lincolnshire coastline is just 30 miles away. The Old Stables has been welcoming Booking.com guests since 17 Apr 2012. When would you like to stay at The Old Stables? 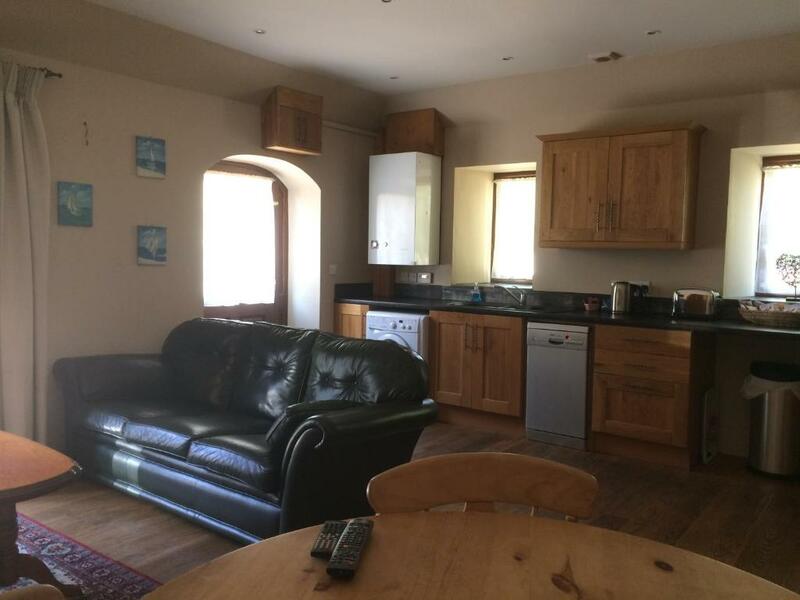 This one-bedroom barn conversion has a lounge, dining area and kitchen. 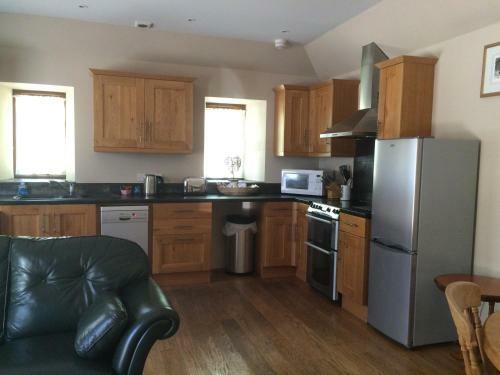 The kitchen offers a dishwasher, a washing machine, a fridge/freezer and a cooker. The accommodation features a private entrance and bedroom with en suite shower room. 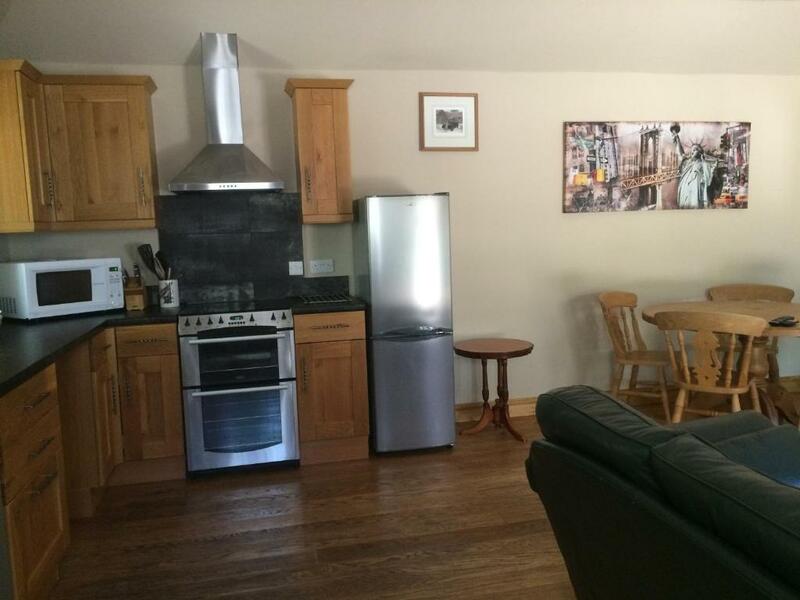 The self contained cottage includes a kitchen with a cooker, a dishwasher and a fridge. This home also includes a washing machine. There is a private seating area outside the cottage. Our old barns have been converted into 3 self contained one bedroom units. 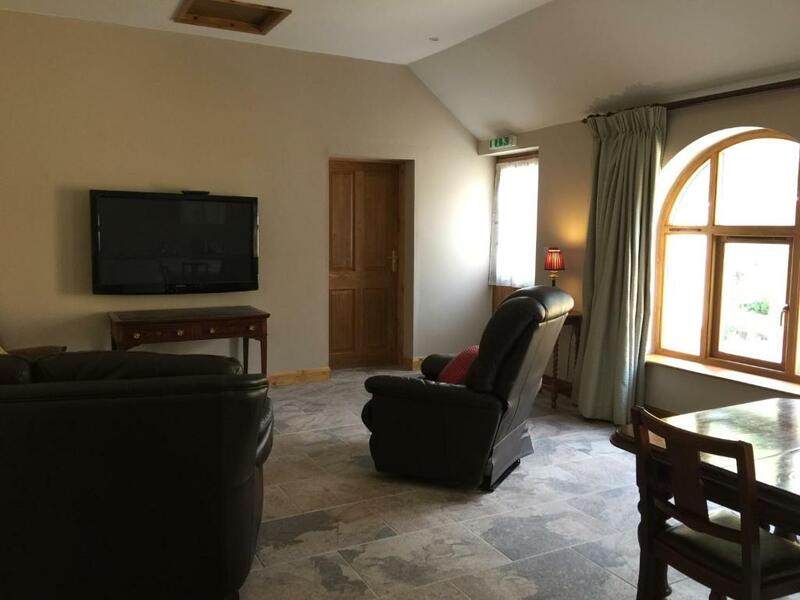 Each barn conversion has a fully equipped kitchen including dishwasher and washing machine, en suite shower room and comfortable lounge area. The barn is all ground level with on site secure parking. We are situated on the Viking Way in an area of outstanding natural beauty. We can be booked for one night stays or longer stays which will attract a lower rate please contact us for these longer stay rates. We live on site in a separate house so we are there if you need us but pretty much we just leave you to do your own thing! We are very happy to share our knowledge of the local area. We know all the good walks etc as we have a Husky and Labrador who demand walks every day so we are very familiar with everything around us! We are in a beautiful rural village with lovely views and excellent walking in the rolling hills - not all Lincolnshire is flat!! The city of Lincoln, a 35 minute drive away, is well worth visiting with its ancient Castle and Cathedral. The unspoilt east coast is about 45 minutes away. House rules The Old Stables takes special requests - add in the next step! Bankcard The Old Stables accepts these cards and reserves the right to temporarily hold an amount prior to arrival. The Old Stables accepts these cards and reserves the right to temporarily hold an amount prior to arrival. Guests must be quiet between 22:00 and 10:00. Please inform The Old Stables in advance of your expected arrival time. You can use the Special Requests box when booking, or contact the property directly with the contact details provided in your confirmation. We didn't get to enjoy breakfast! We weren't asked about it when we arrived around 3.30pm - perhaps we should have asked about it? then went off to see friends, came home around midnight to find the B&B brochure with a mobile number on the table, including "let us know what breakfast arrangements you want"; but there is no mobile signal there so I couldn't send a message to our hosts that night. Were up at 8am Sunday morning and tried knocking on the hosts' door instead, to at least try to get some coffee; but there was no answer, and still no mobile service. Our kind friends in Market Rasen gave us coffee and toast instead! Of course we felt for that reason that it wasn't great value for money :-(. It was very expensive for what it was. £150 a night, no breakfast. Not a lot but if anything it may pay to have a bigger or lit up sign on the gateway as it was hard to see in the dark and I went past it , twice. The other thing once we did find the entrance is it was a bit unclear where best to park and not block others in . Don't get me wrong there was plenty of space but you didn't seem to have your own space if you get my drift. The Shower was fantastic. The rooms where very clean , very warm and cosy , and the box of complimentary mints where a nice touch. Only very minor things - Couldn't contact hosts in advance by phone - no answer - and we were running late - so anxious. Didn't like strong smelling air freshener, but it was battery powered and we turned it off. Was comfortable to stay in, and would stay there again. Nice open plan kitchen, dining and sitting area. Great fierce shower. Bed comfy.